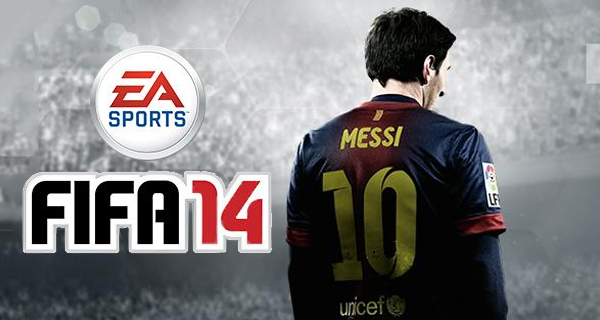 FIFA 14 will see release on Nintendo’s 3DS, albeit with an asterisk. The “Legacy Edition” branded 3DS version will not offer any gameplay upgrades or visual improvements, merely a change in rosters. A furor over last years FIFA 13 on Wii found a similar scenario at work. Just to note, FIFA 14 is also due on PlayStation 2 and PSP, which are almost certainly roster skins, although for systems dead (or on life support), that is to be expected. However, on 3DS and Vita, both titles could be offered as DLC for a $10 upgrade on FIFA 13, and yet, EA firmly believes $40 is fair.